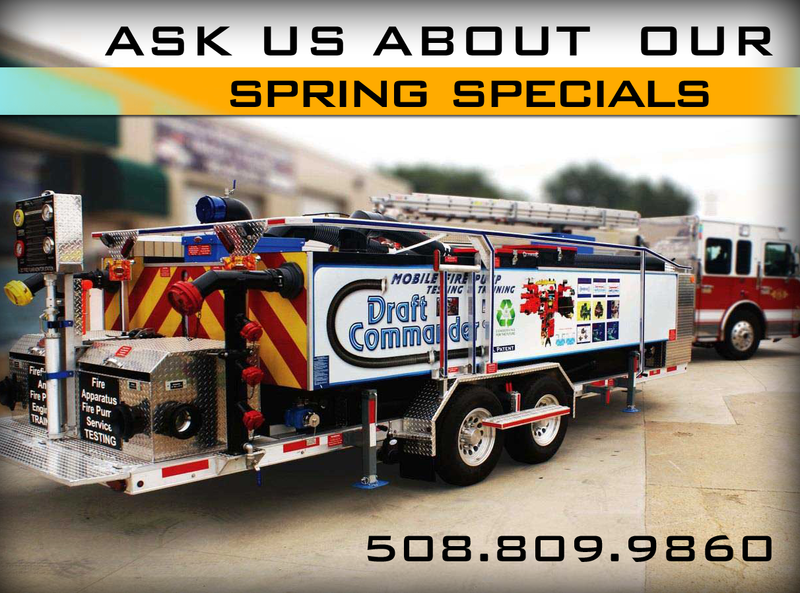 for additional details on all of the services we can provide you with! 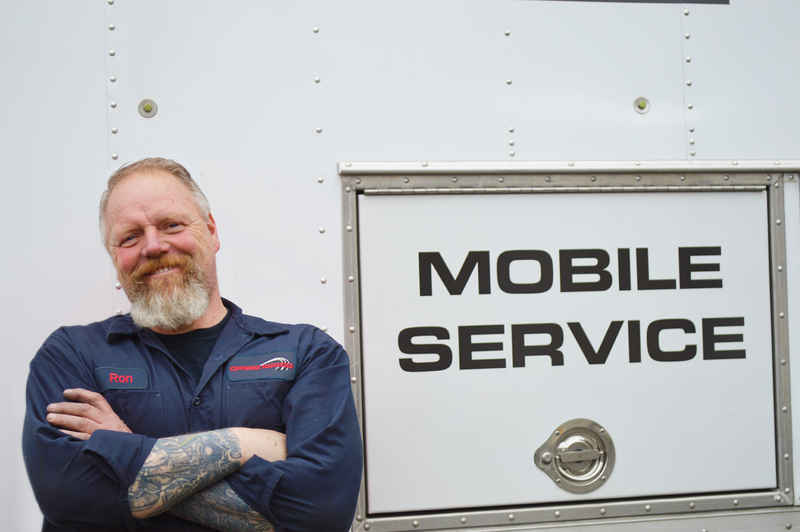 On the road Offers you preventive maintenance, mobile pump testing (per NFPA 1911 standard), pump service, and light diagnostic evaluations in the comfort of your own community. to perform an NFPA 2011 Pump Test at your convenience, in your community. 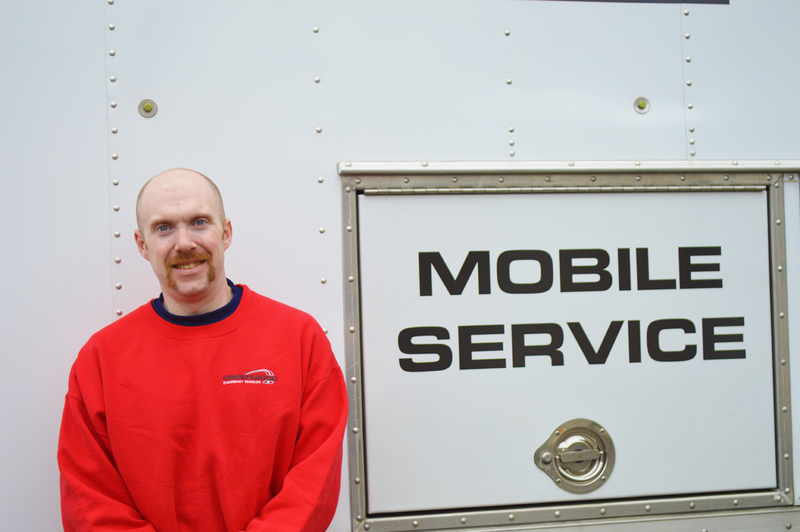 Greenwood On The Road will handle your preventative maintenance, pump testing, and pump service with just a phone call! 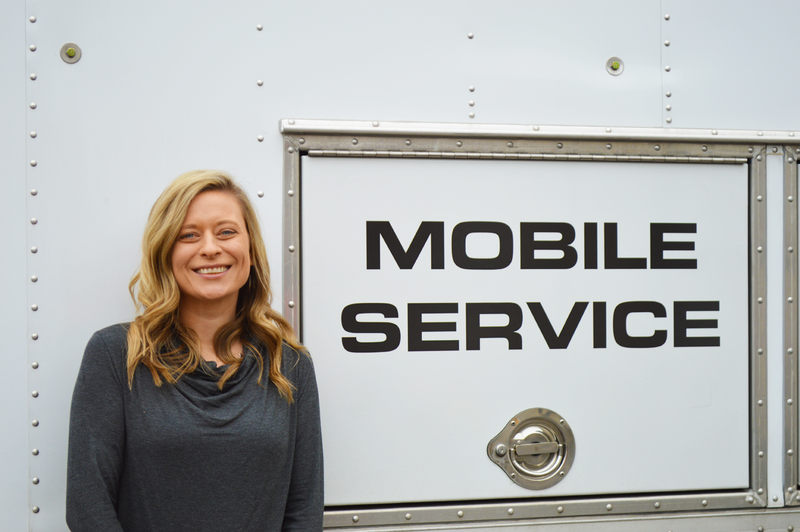 SERVICE IS JUST A CALL AWAY! ~ South Hadley, MA - Chief BradyI also wanted to mention how great all of your staff have been. They were helpful, professional and friendly throughout the process. I has been a pleasure working with them. Please pass on my thanks. I think everything went well. The convenience and time savings was amazing. I hope that this will become the normal process for our department going forward. All went great with pump testing heard no problems or issues. ~ Reading, MA - Chief BurnsWe were very pleased with the service. When we do pump testing and need to travel to Greenwood it is a big impact to our operations. This was convenient and the technician was outstanding. Very pleased with service will will likely get all (7) districts together for next year.